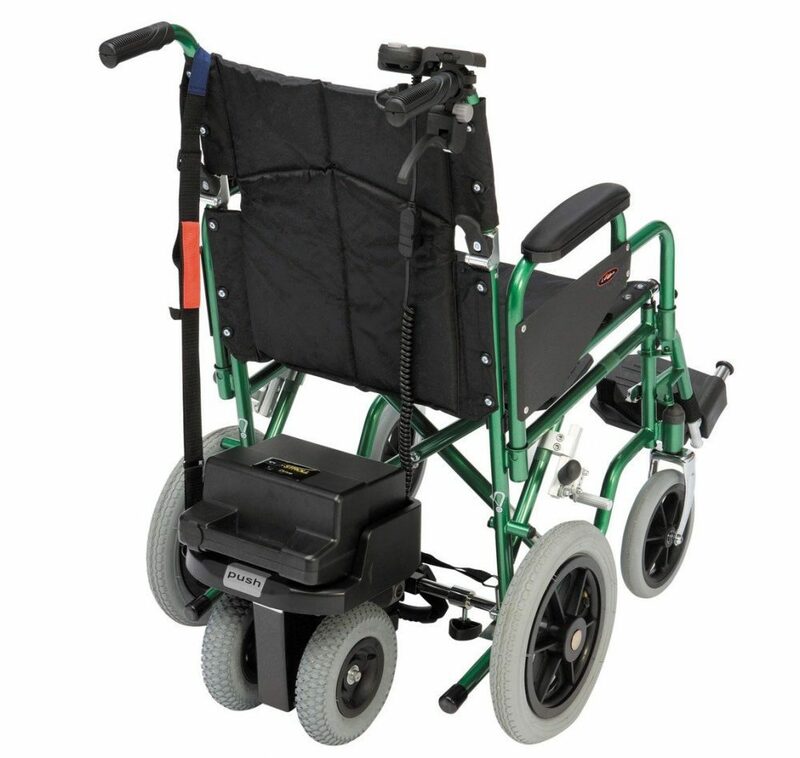 Wheelchair powerpacks will take all the effort out of pushing either a self propelled or transit wheelchair. Especially helpful for use up hills and ramps. 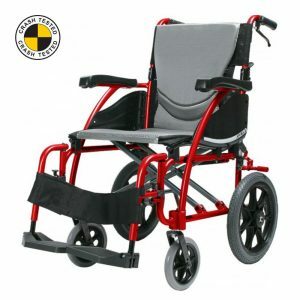 Our DSL Twin Wheel with reverse will push up to 21 stone. 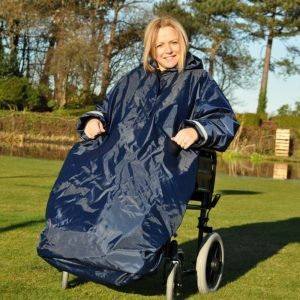 They are universally fitting and will suit 99% of wheelchairs. 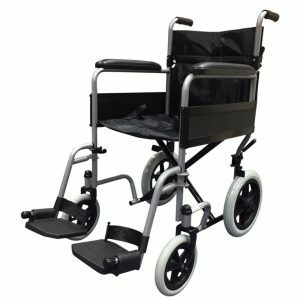 Quick to remove and lightweight, the power unit fits between the rear wheels on a removable cross bar, the hand control clips onto the attendants handle, giving complete control. 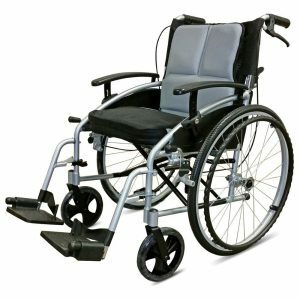 The unique quick release system enables the unit to be unclipped for transport enabling the wheelchair to be folded as usual. This powerpack does not include the wheelchair it is simply for demonstration.